News From The Bridge: Blue Lotus Geishas Special Event! 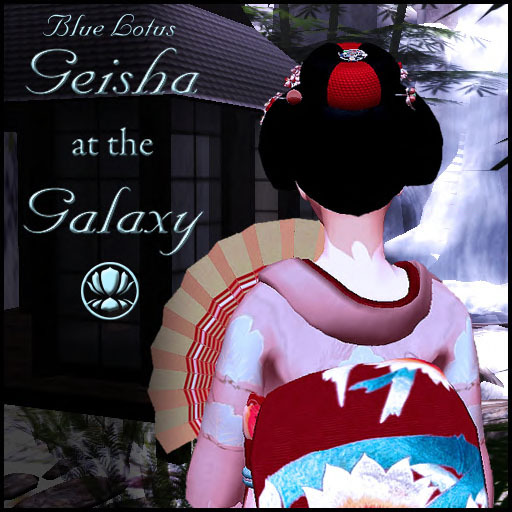 Blue Lotus Geishas Special Event! This Saturday (October 1st) at 2pm The Blue Lotus Geisha's are having a special event at our Japanese Restaurant. There will be a special performance, streamed music, tea, sake and more. Several of the Geisha Sisters are graduating. You won't want to miss this! Grab your Kimono, love of sushi and come join us! Our web presence is moving....BUT not far! Cool TIme with DJ Rockn' JTB!